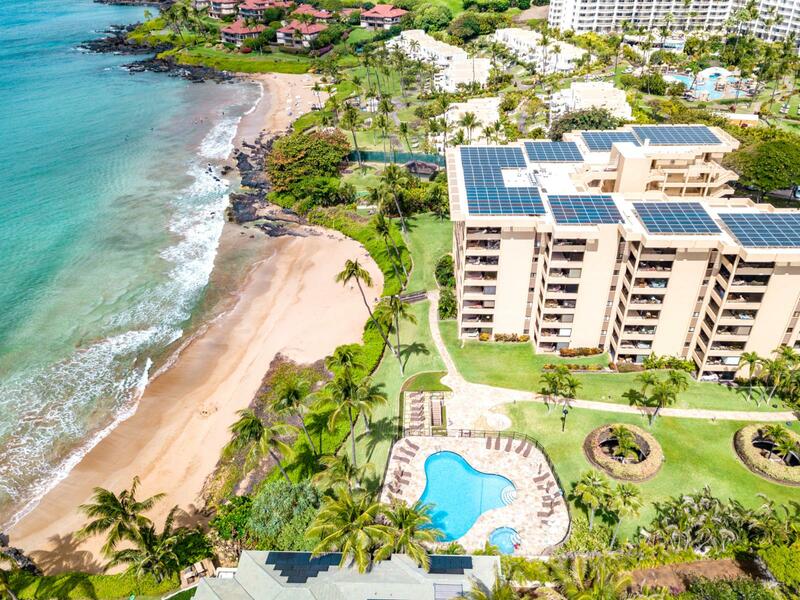 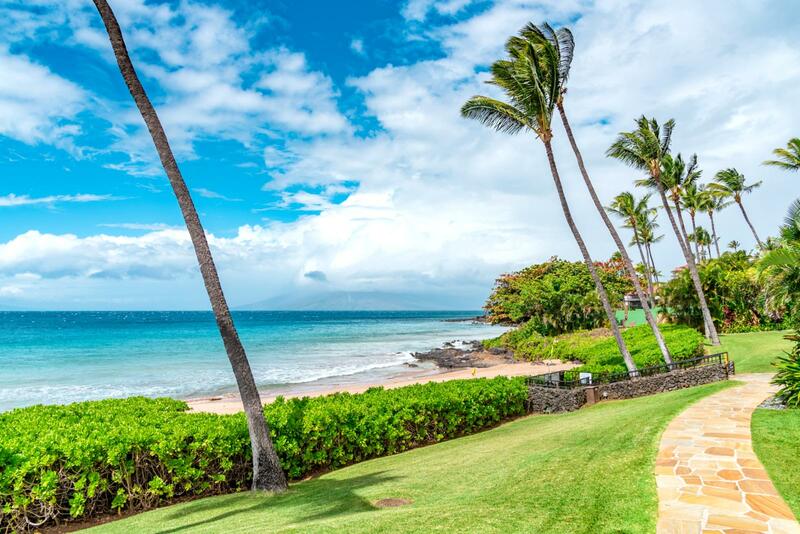 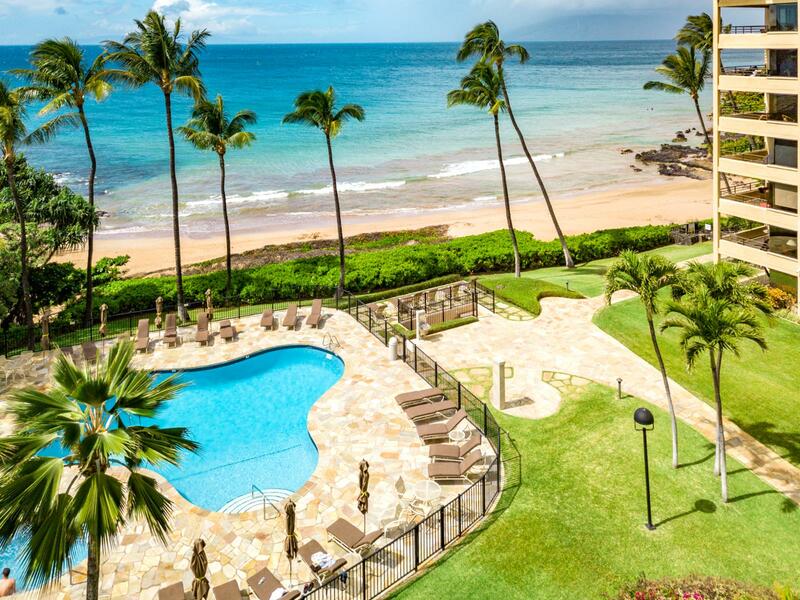 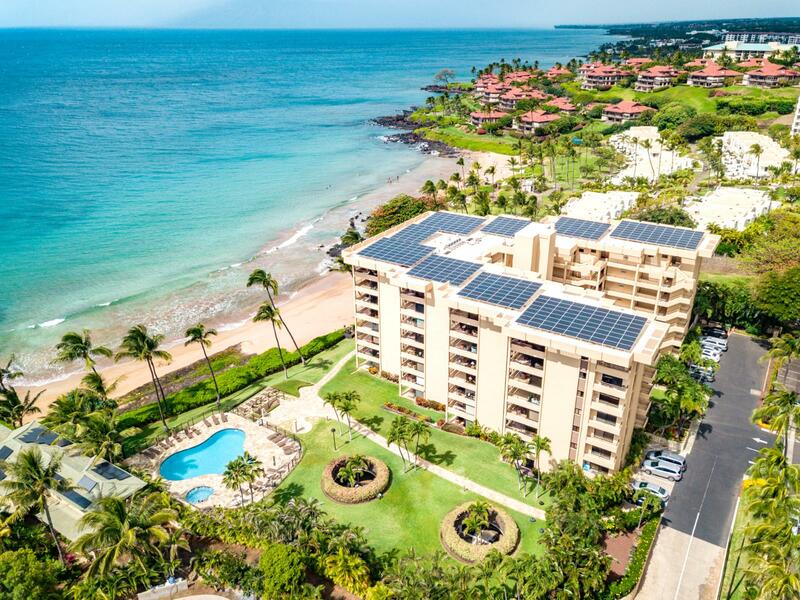 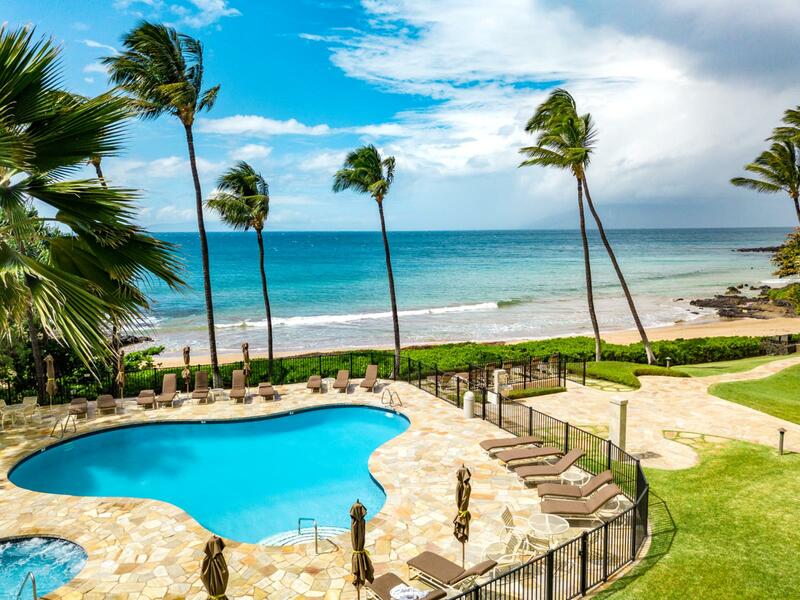 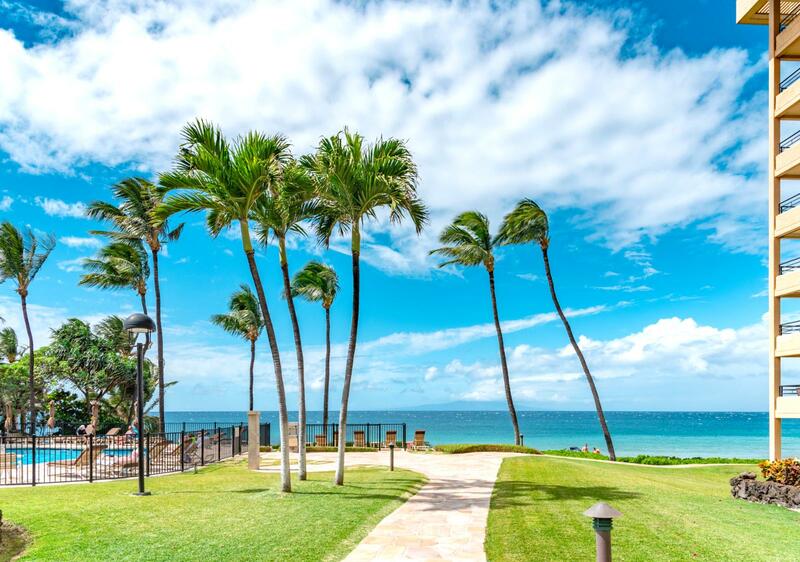 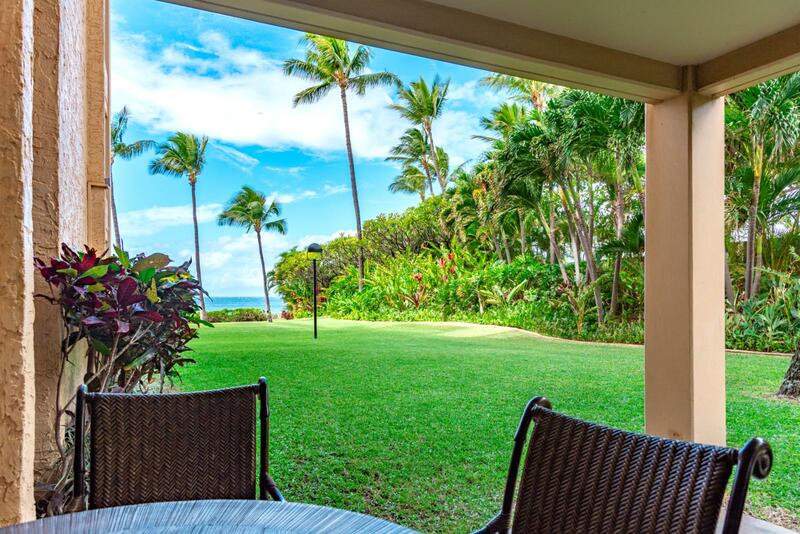 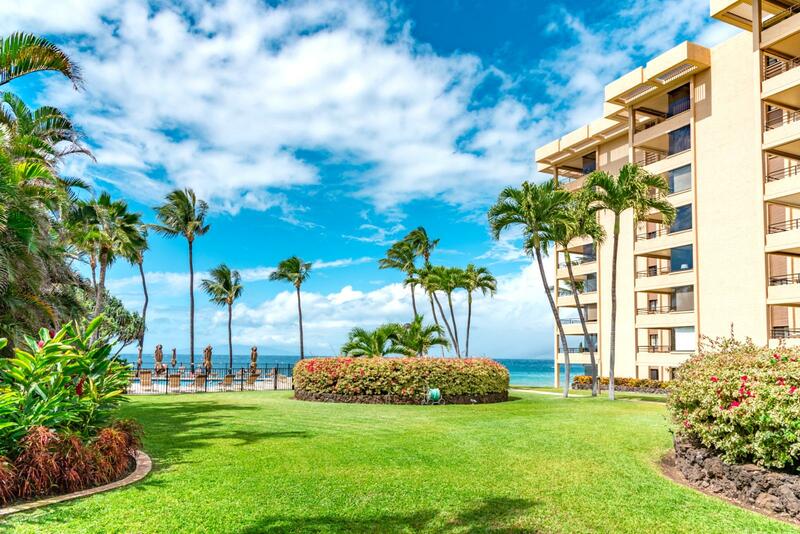 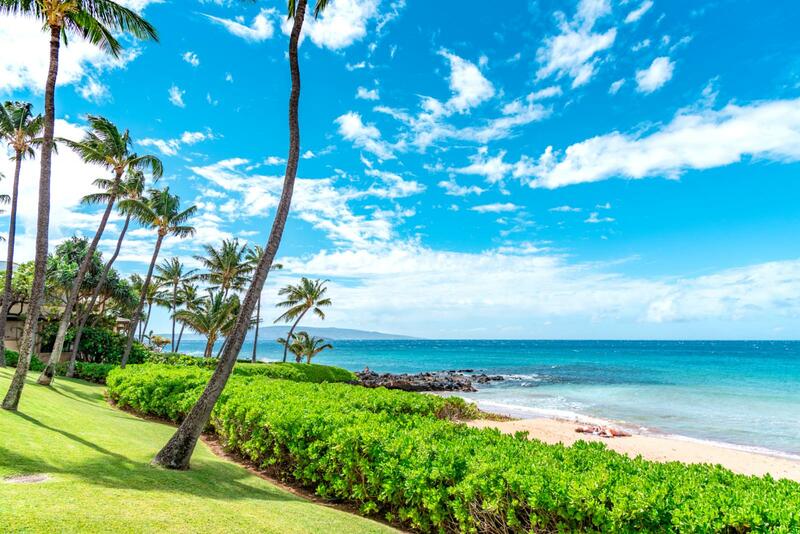 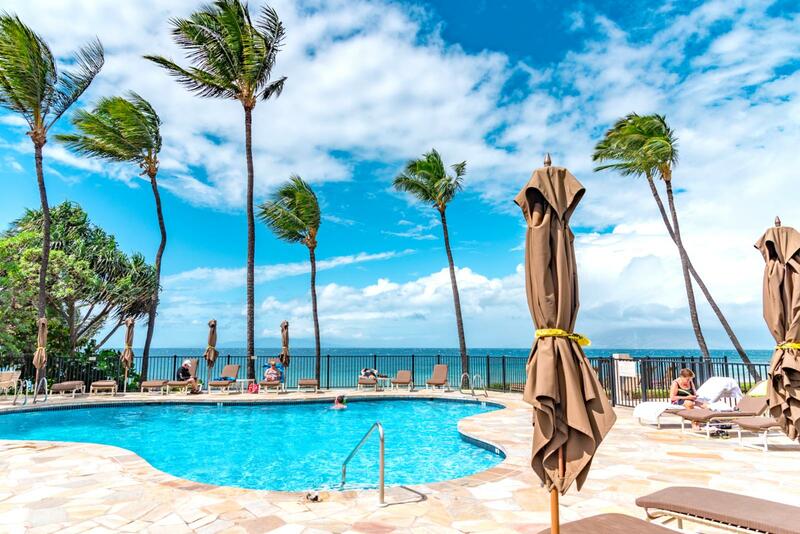 View from your private patio, welcome to The Polo Beach Club in Wailea! 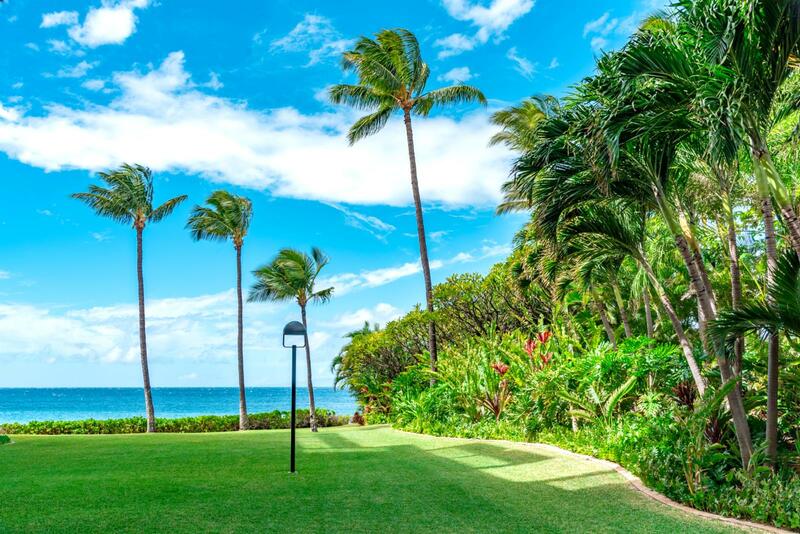 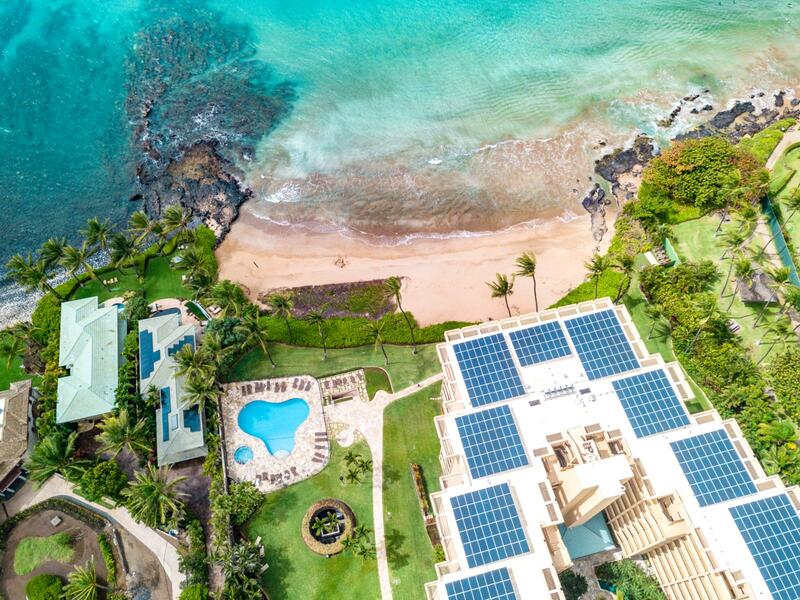 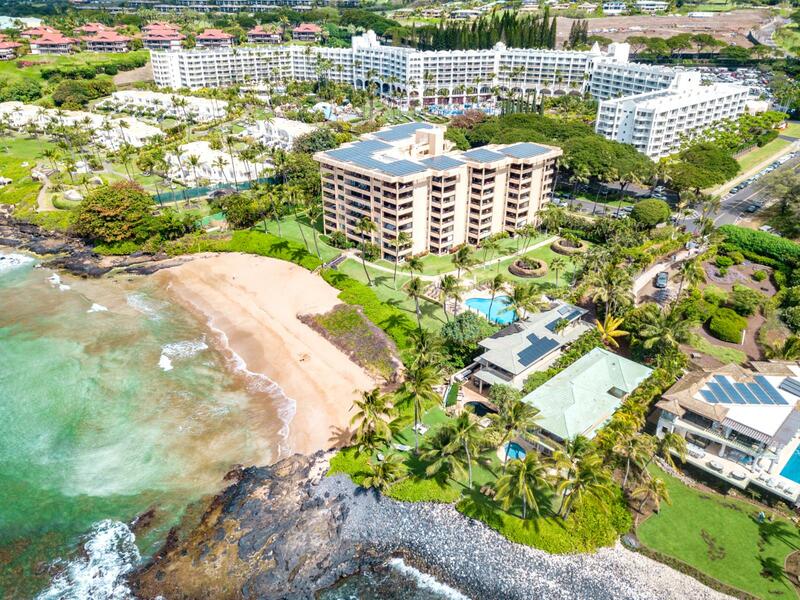 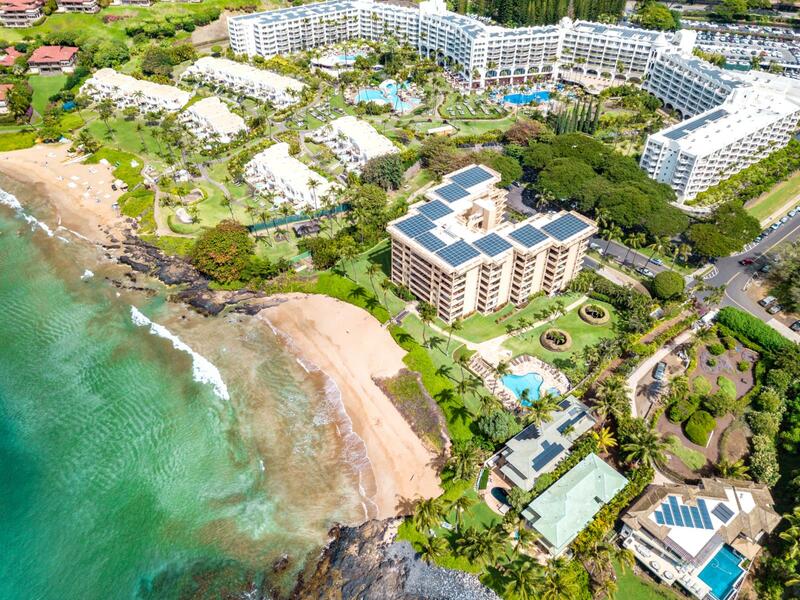 Welcome to the world famous Polo Beach Club located in the heart of Wailea! 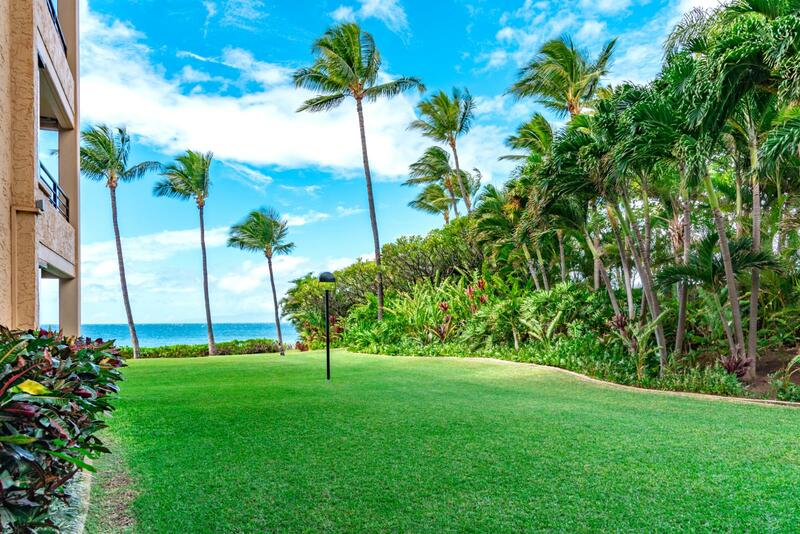 Luscious lawn access to the pool area too! 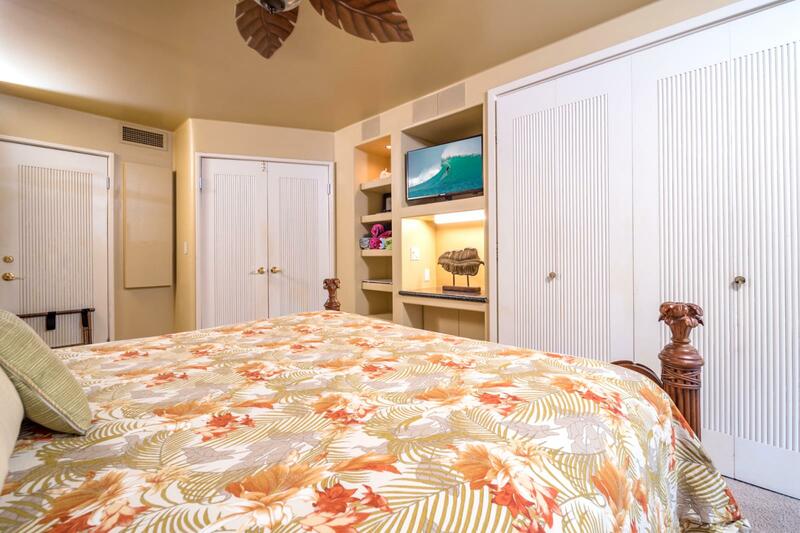 Large open concept, perfect for families! 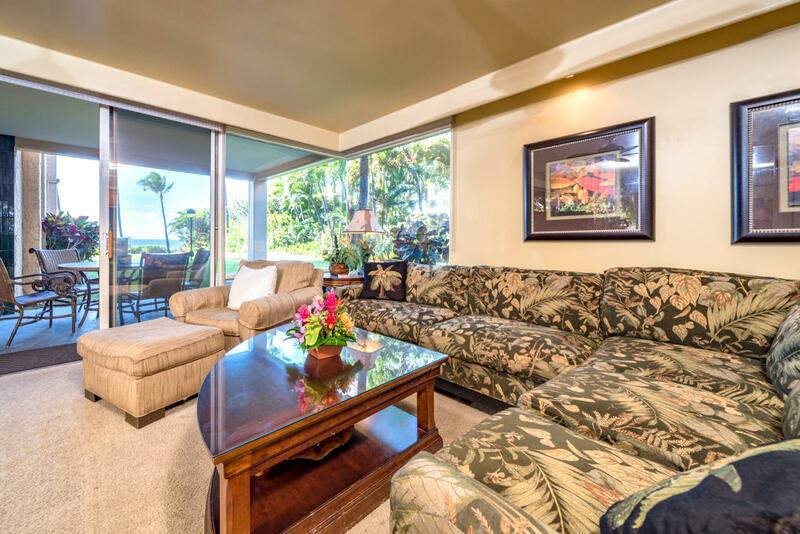 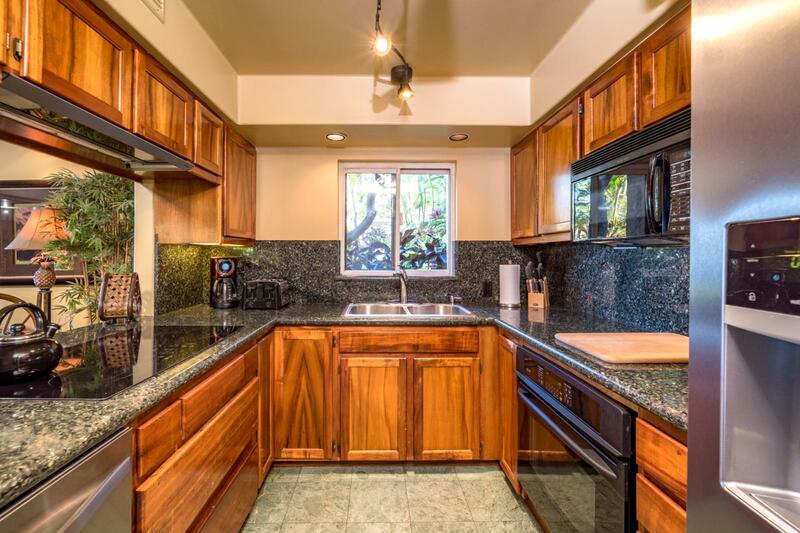 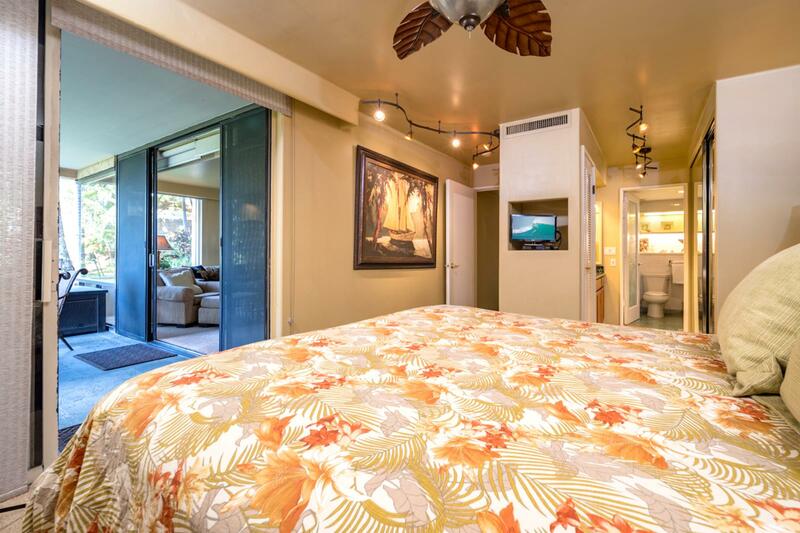 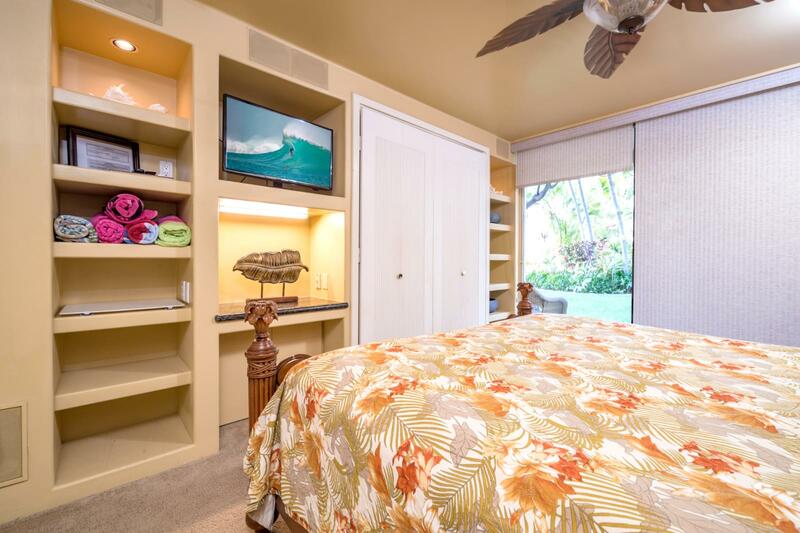 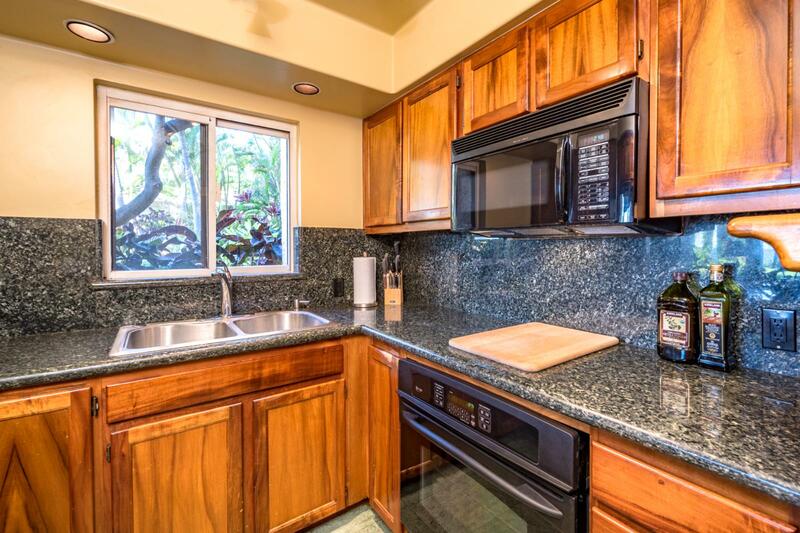 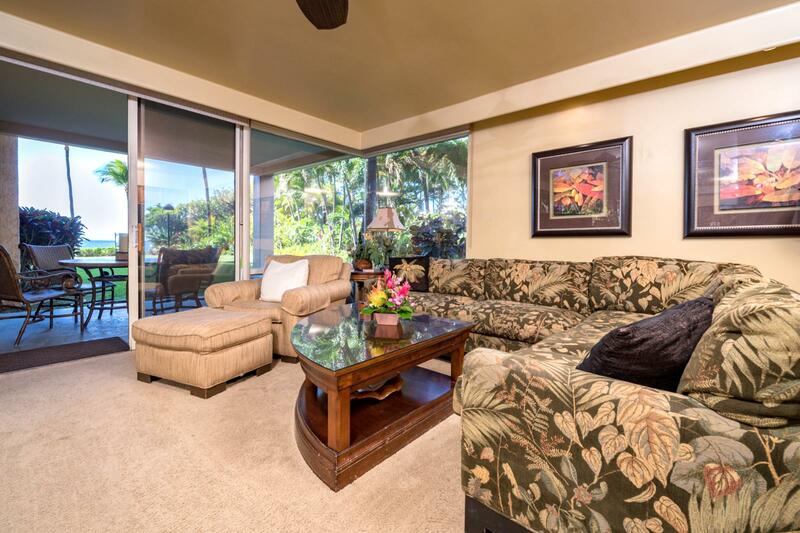 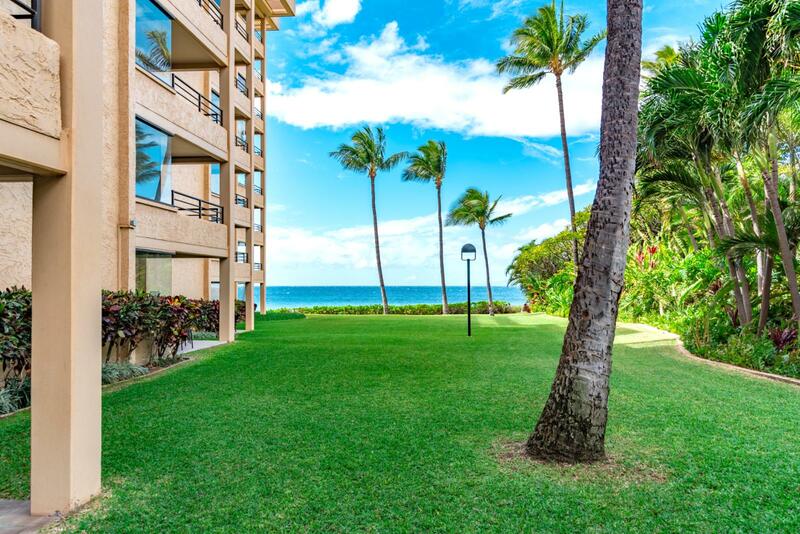 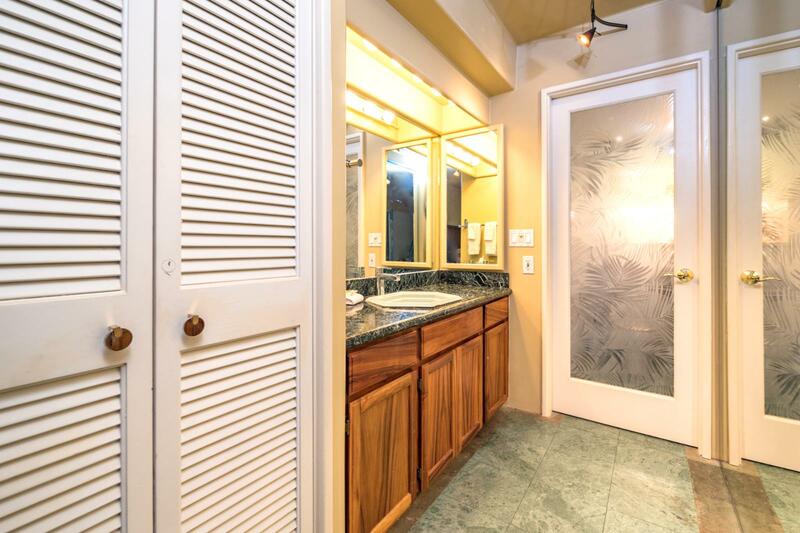 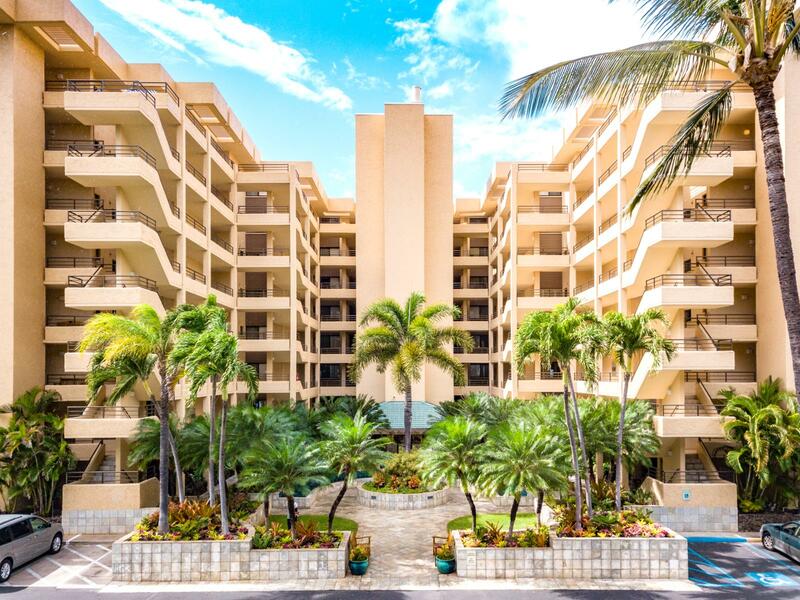 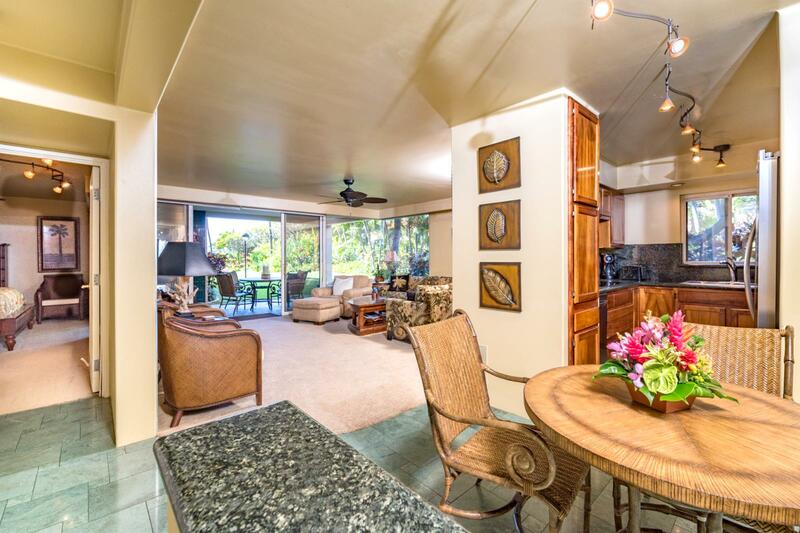 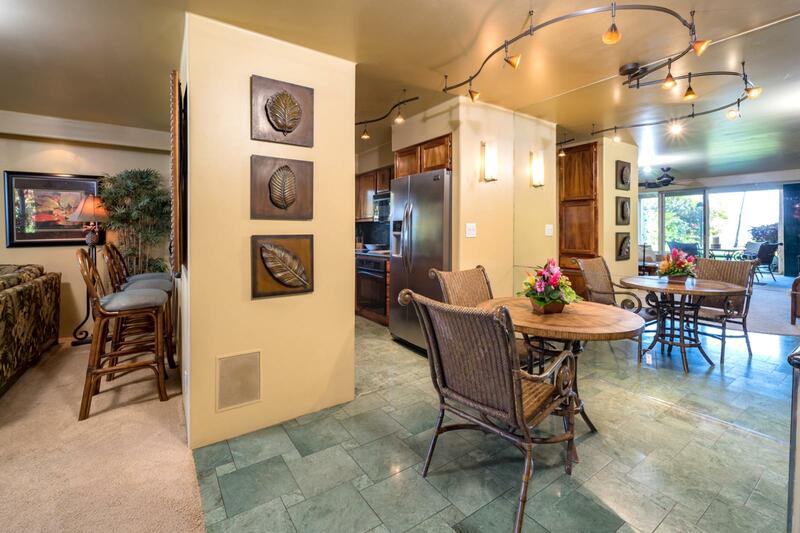 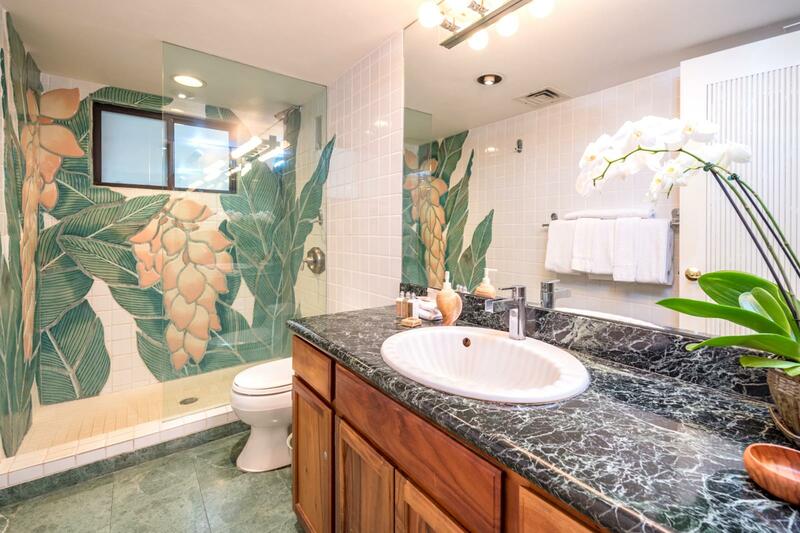 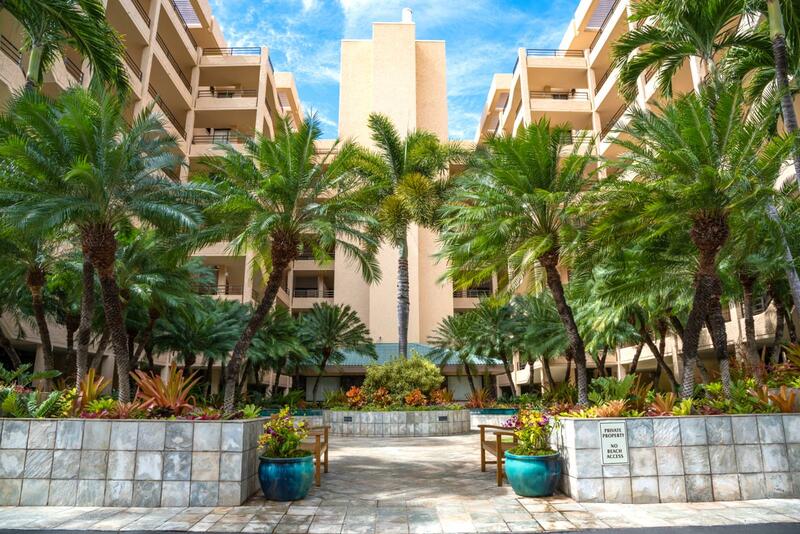 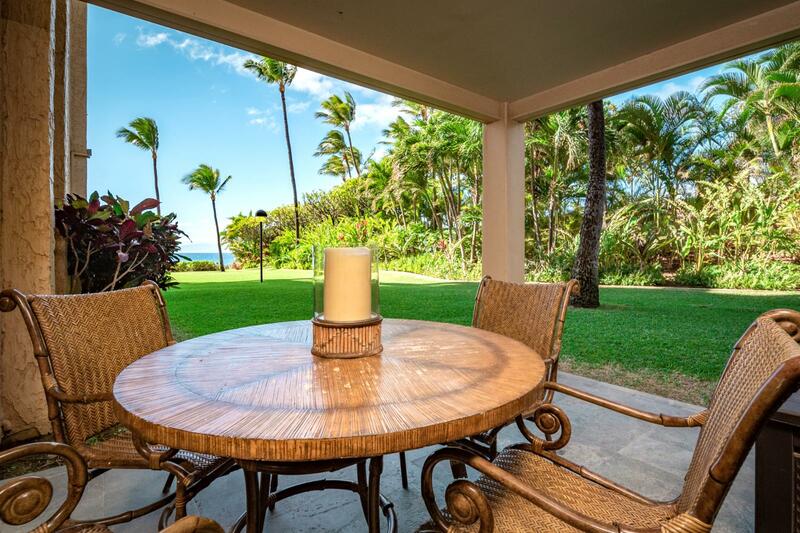 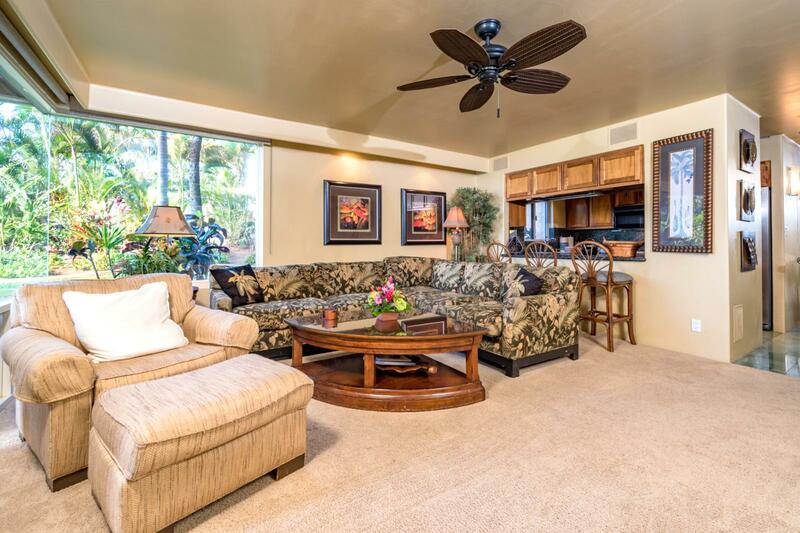 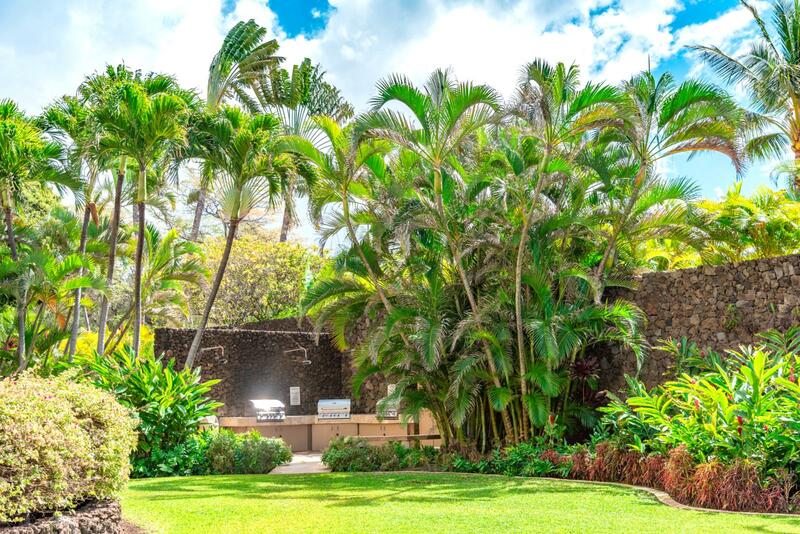 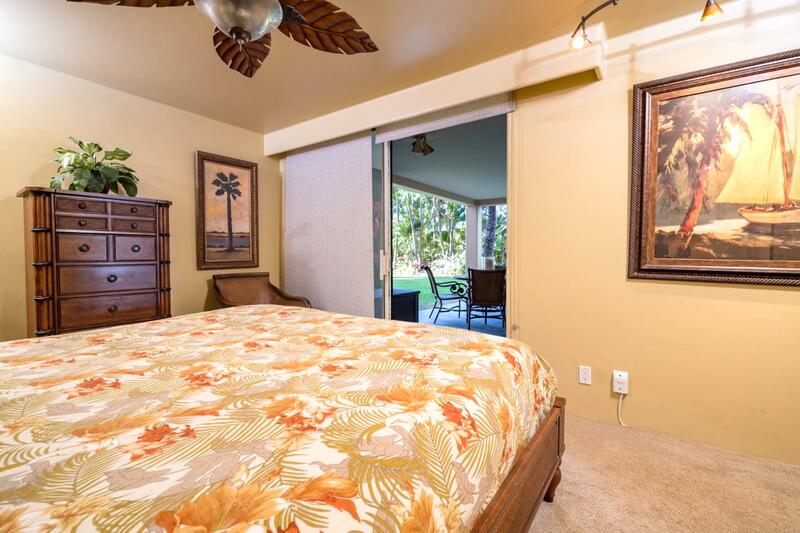 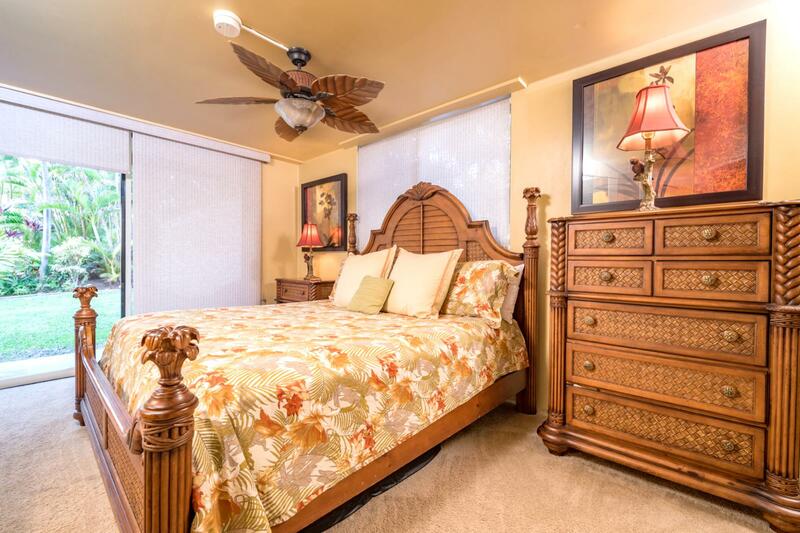 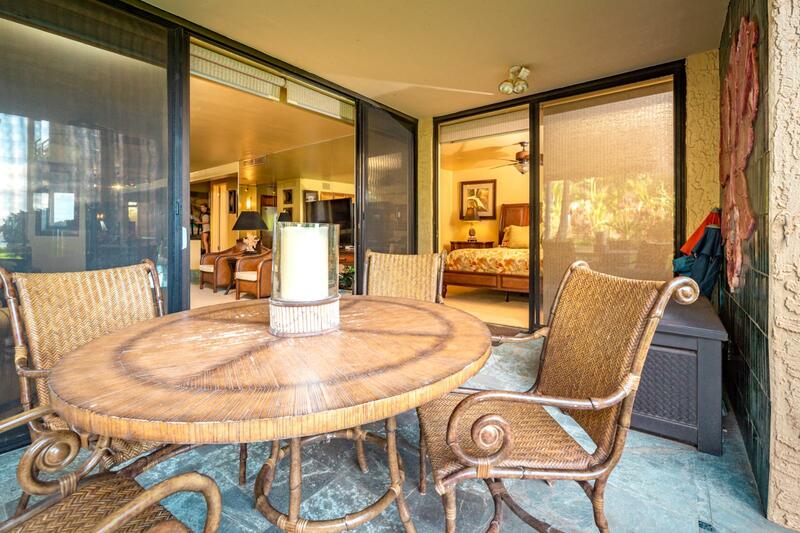 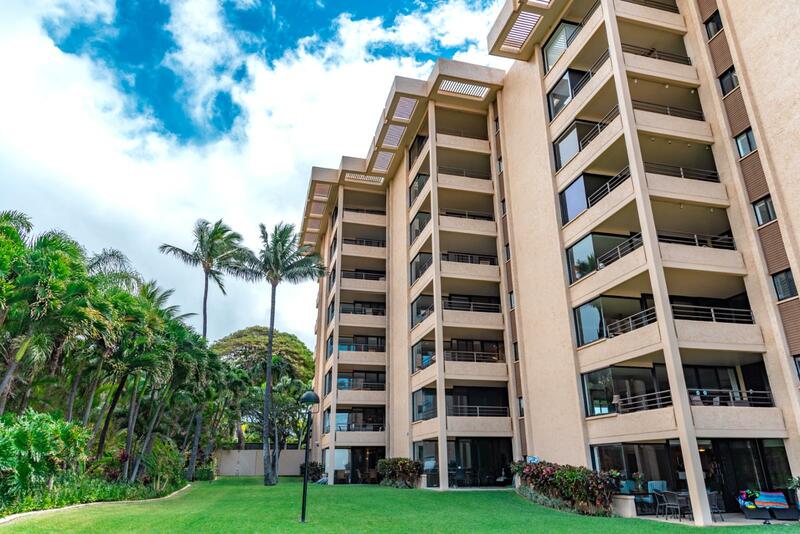 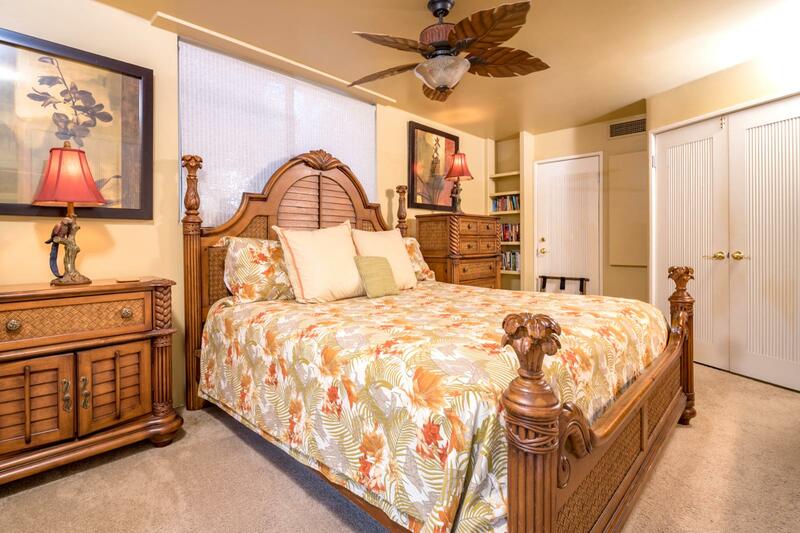 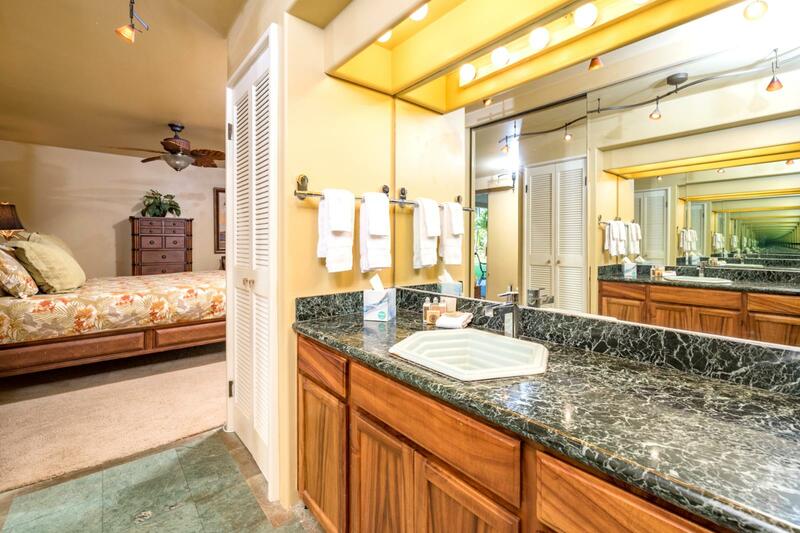 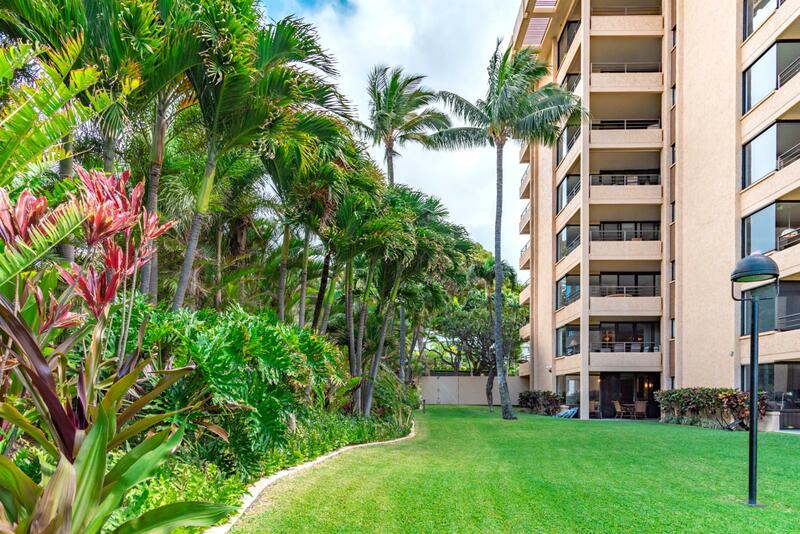 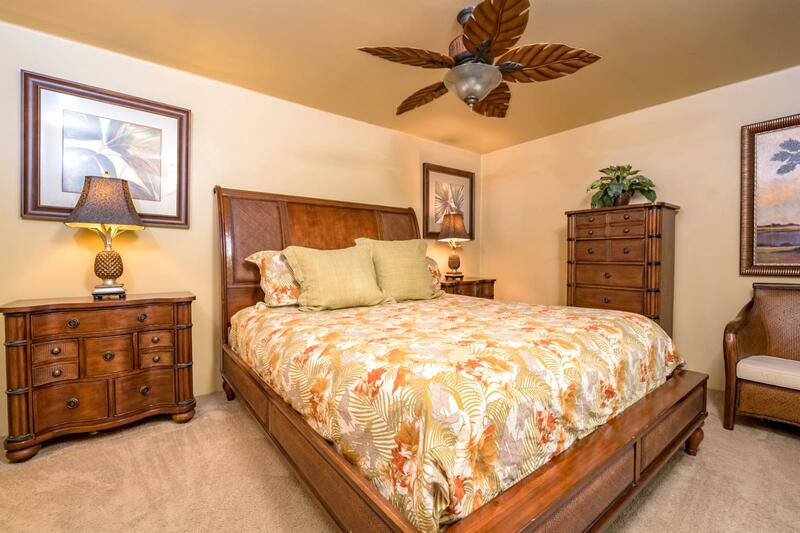 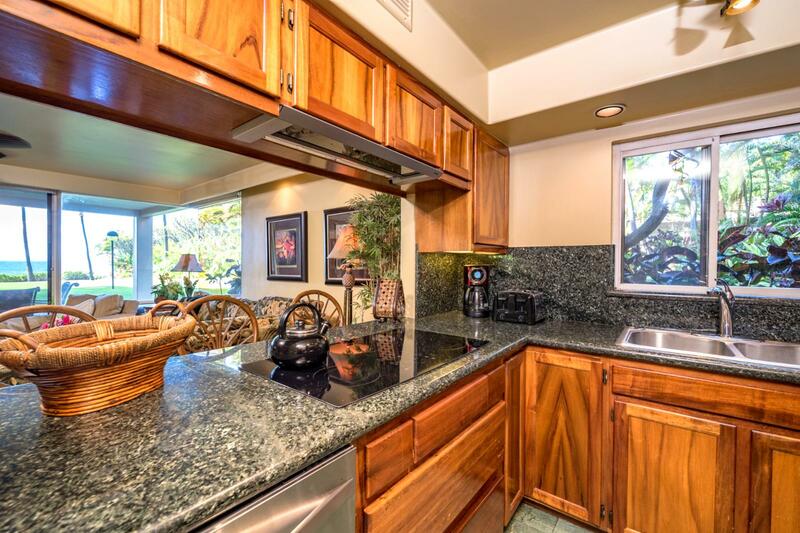 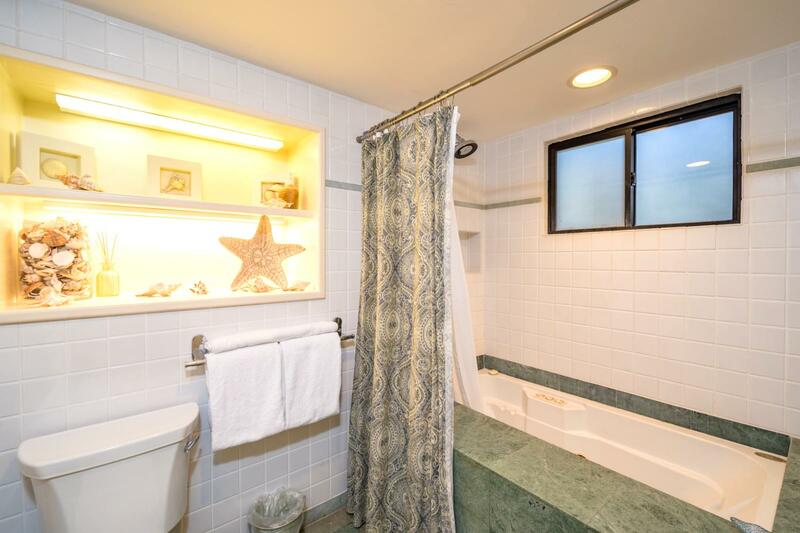 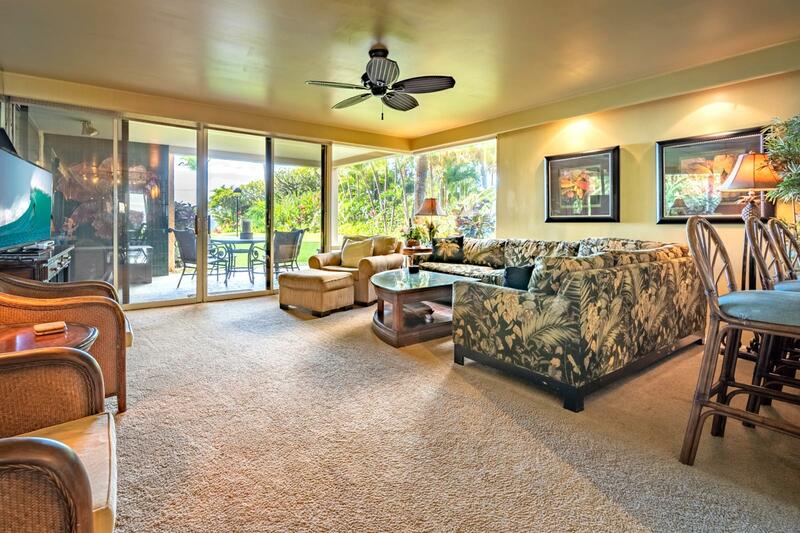 Private access to the lanai, just a few steps to the beach! 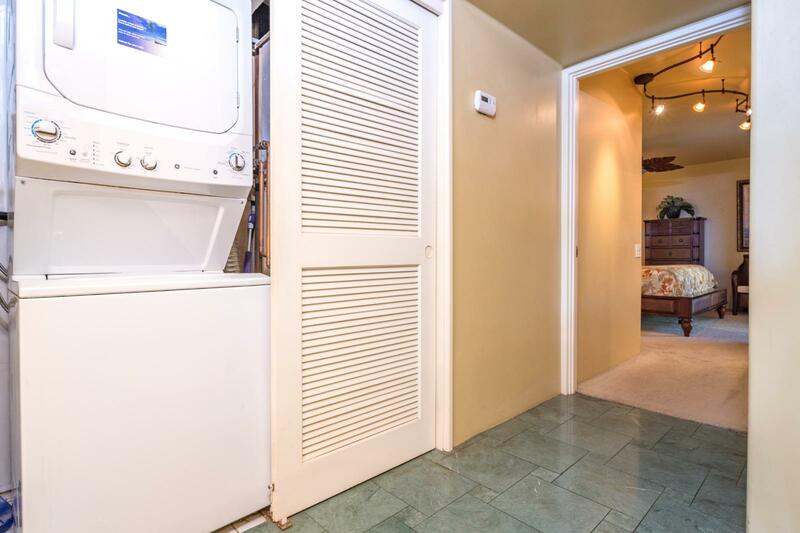 In villa laundry unit, ready for your use! 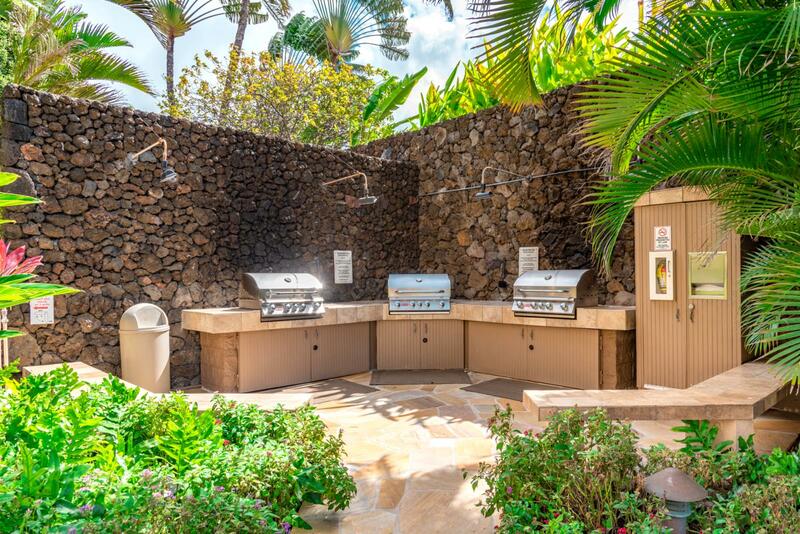 Common area BBQ available for your use!